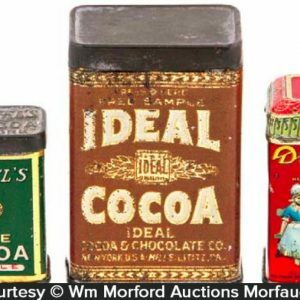 Scarce variation, early tin litho advertising sample tin for Runkel’s brand cocoa. 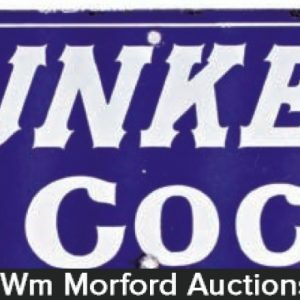 SKU: 78-165. 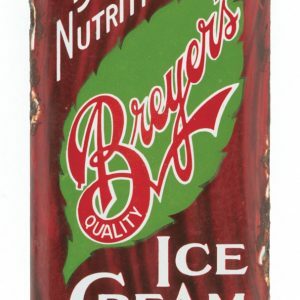 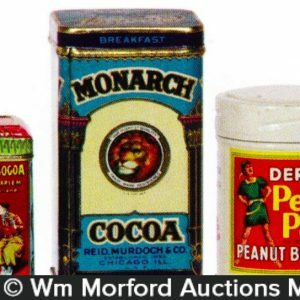 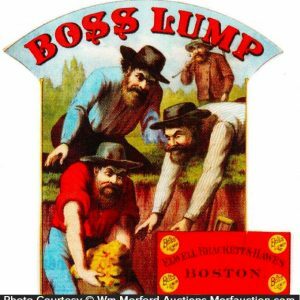 Categories: Antique Tins, Baking (Powder/Flour/Cocoa/Oats), Nut and Chocolate. 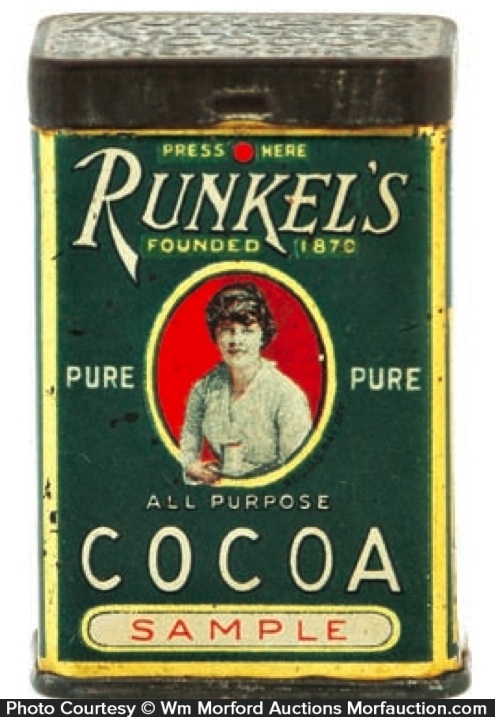 Company/Brand: Runkel's Cocoa. 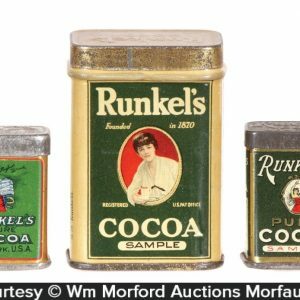 Runkel’s Cocoa Sample Tin: Scarce variation, early tin litho advertising sample tin for Runkel’s brand cocoa. 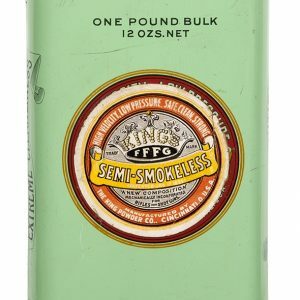 Clean, bright and excellent (a strong C. 8++) w/ minor wear from use.